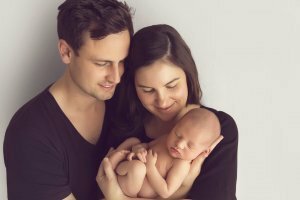 When families come to me with their new baby I want to capture beautiful photographs for them that they will be able to look at forever. 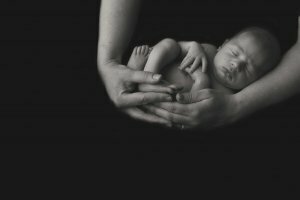 The all too common phrase of “the first six weeks were such a blur” make me so sad when I think of that opportunity missed to remember how small your baby was, how they fit inside your hands, how you could curl them up and they would simply fall asleep. 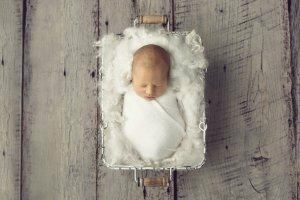 I had the absolute privilege of photographing the beautiful Henley and his family last month and I am so excited to share their photos with you today. 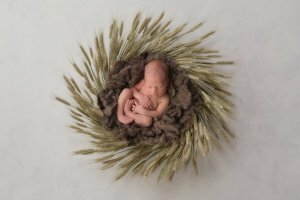 We were able to photograph Henley in a range of poses on the beanbag and in some props that has given us the most beautiful gallery for his parents to choose from. Henley, you definitely did a great job choosing your Mum and Dad and they are so excited to have you!! Thank you for coming to the studio, it was an absolute pleasure documenting your first few days.